Unveiled at MWC 2017, Gionee A1 has booked approximately 150 crores worth of mobiles units. The phone comes with a 5.5 inches touchscreen display, 13MP primary camera, 4010mAh battery and 4GB RAM! This article provides a list of the best cases for Gionee A1 to keep it safe. “Gionee A1 is our first flagship of the year, and we have received as many as 74,682 units pre-orders worth around Rs. 150 crores in the first ten days, until April 9, 2017. The pre-booking figures, are the highest for any phone in the Rs. 8,000-25,000 range,” says Gionee’s CEO India. If you are a book hoarder, you’ll definitely like this case. 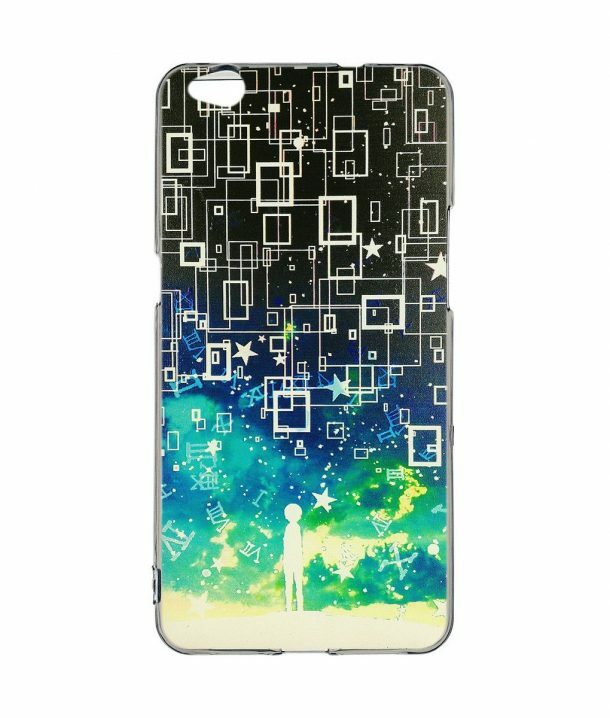 The case has a pretty and colorful bookcase printed on its back using ultra-violet printing process. The precise cutouts for the speakers, ports, and cameras enable the use of this phone with the case on it. The flap converts into a kickstand for landscape and handsfree viewing. The flap of the case also houses two pockets for storing credit or identification cards. 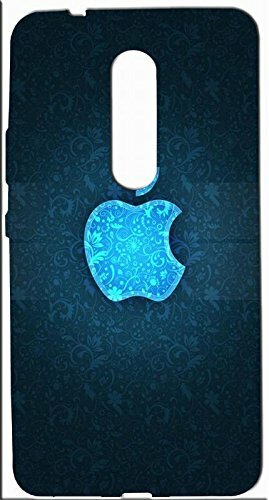 This cover with a elegant look is must buy for every panache lover . It is made from rubberized silicone which covers the back, corners, and edges quite well. The TPU silicone prevents the phone from getting scratched or scraped as well as absorbs inadvertent shocks and drops. Precise cutouts are made for accessing the phone’s functionalities. 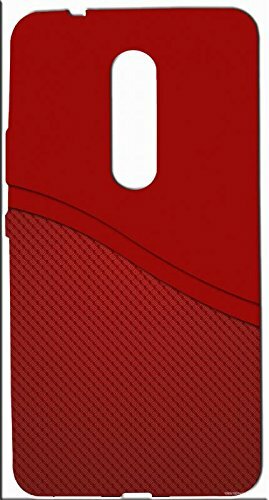 This is a flip cover case that covers both, front and back of the phone. Precise cutouts are made for cameras, speakerphones, mic, and flash. The premium quality exterior made from PU leather offers a comfortable fit. You can stick your smartphone with a 3M tape and reuse it as well. Available in different styles and colors. Made perfectly to fit your style, this is another rubberized silicone case with flower patterns lets you flaunt your personality and make a bold and decent statement. This case is designed to give the phone maximum protection from scratches, shocks, and drops. The precise cutouts enable you to access all the phone’s functionalities including speakers, mic, camera, sensors, and flash. This case by ZhouYunda is a soft and flexible TPU case that snugly fits on the back of your phone. The material offers excellent hand grip and good toughness. The precise cutouts allow easy access to all ports and functionalities. It is made form-fitted and hence, maintains the contours of your phone pretty well. This case by FCS is a soft yet incredibly sturdy. These are perfectly molded to give your device an ideal protection. 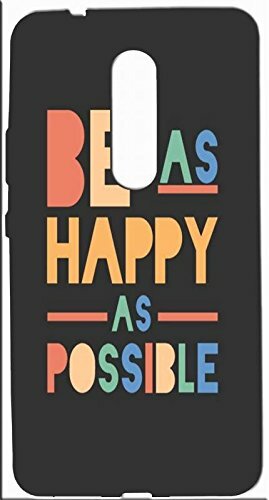 Cheer up your life by looking at this inspirational case every day! Protects your phone well from drops and shocks as well. 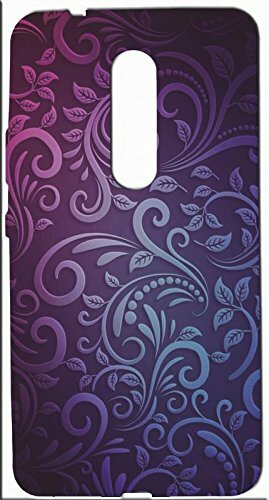 This is a soft silicone back cover case made exclusively for Gionee A1 that partially encapsulates your phone. The silicone is made shock absorbing, anti-abrasion and scratch-proof. The back is UV ink printed that will guarantee to stay for a long time without fading. Spice up the gadget in your hand with FCS! 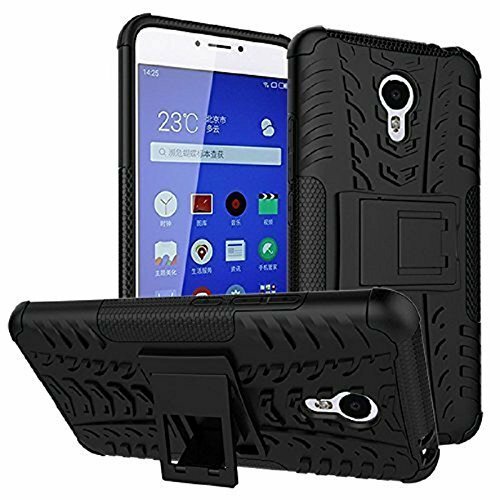 This is a dual-layered, rugged, and tough back cover case for Gionee A1. The TPU is made from imported material, and polycarbonate that makes the shell ultra-hard. The precise cutouts allow access to all ports and functionalities. Your phone is protected from scratches, scrapes, dirt and debris accumulation. The salient point design makes the unit anti-skid and anti-fingerprint. 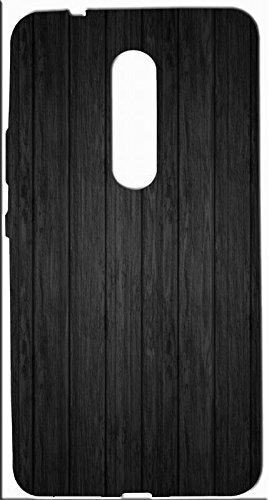 This is FCS’s back cover case that is a must buy for all the style-lovers. Flaunt your attitude and make a striking personal statement with this one! They are made to fit your mobile phone perfectly and protect your unit from scratches, shocks, and drops. The high quality, imported PU offers a fine finishing and a comfortable hold. You can easily access all controls and features without having to remove the case. Protects your phone from daily scratches, dirt, bumps while adding a flair to your device.